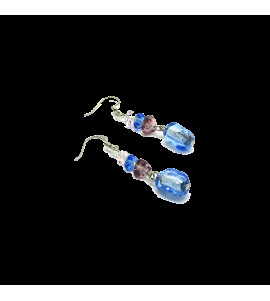 Murano Glass Earrings made with beads 16x10 mm in diameter, available in 4 colours, entirely handmade by Murano master glass-makers with the “lampwork technique”. 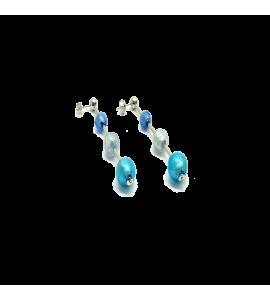 Availalble in more different colours. 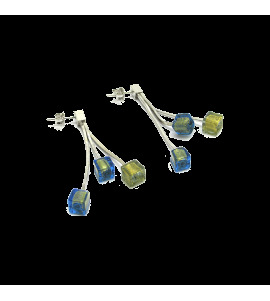 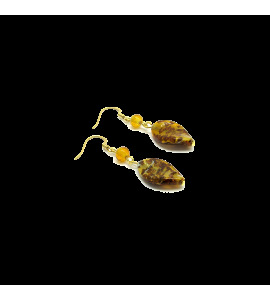 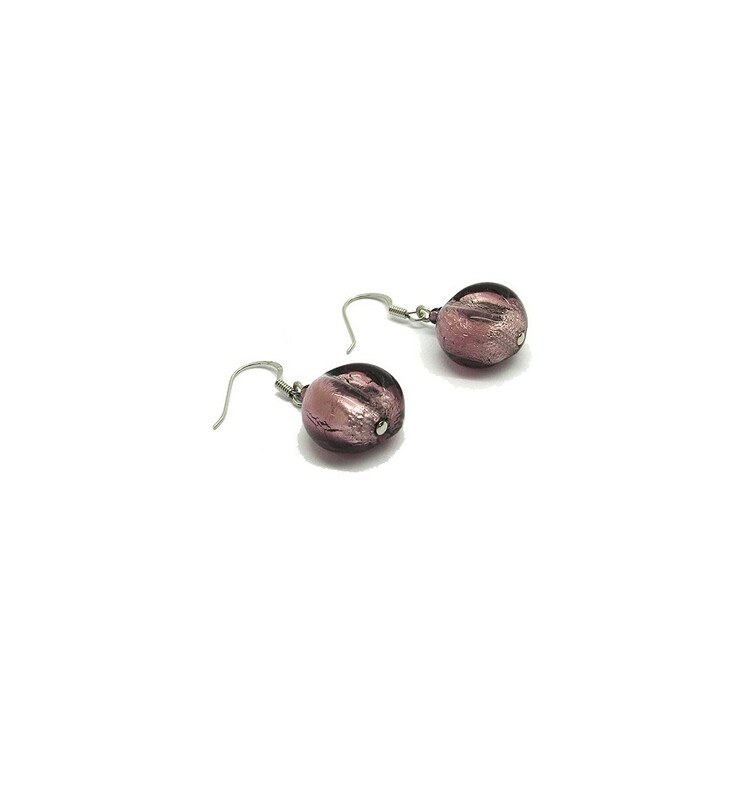 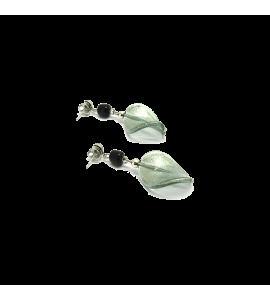 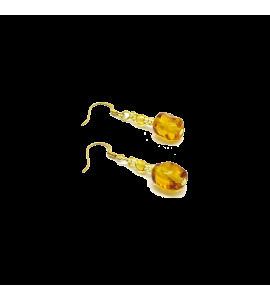 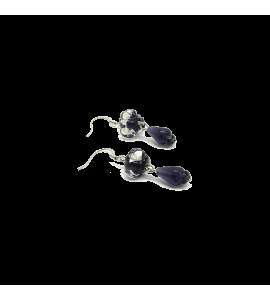 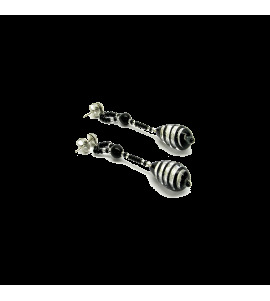 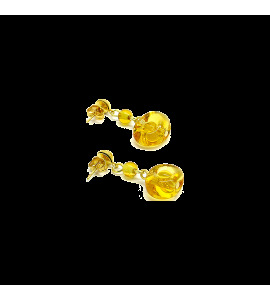 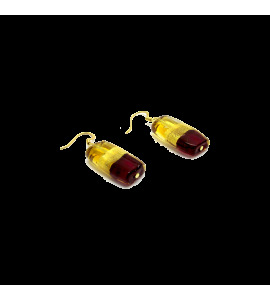 Price includes Box (cm 40x40x30) Earrings, Price Tag and Certificate of Authenticity "Murano Glass".